LX | LISBON XPERIENCE: Lisbon City Guide Blog | Lisbon is a unique city. 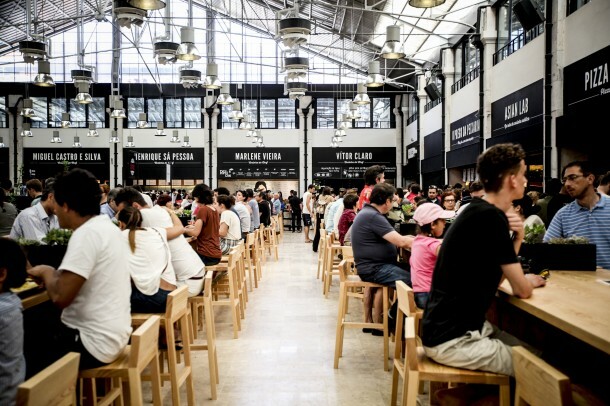 Get the most of your stay in Lisbon with our city guide: Neighborhoods, Viewspots, Restaurants, Museums, Events, Non-touristic Spots, Parks, Promenades and Tours. 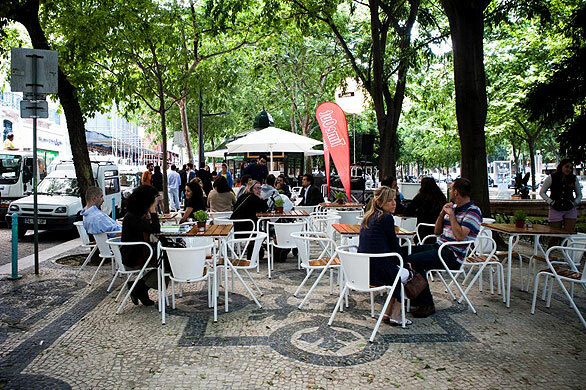 Everything you need to experience an amazing city break at the Portuguese Capital. The closeness of Lisbon to this splendid coast is not well published, and few visitors realize that vacations in Lisbon can combine the pleasures of a city break with the relaxation of a beautiful and exclusive beach holiday. Housed in a nature reserve, Guincho in Cascais, just 30 minutes from Lisbon, it is a revitalizing and windy beach, with impressive Atlantic breakers roaring in over golden sands. Perched on the rocks just above the ocean, but within every sound of the pounding waves is the little 17th century fort called Fortaleza do Guincho, From the beach, you can see the lighthouse and Cabo da Roca, which marks mainland Europe’s most westerly point –once thought of as the end of the world. 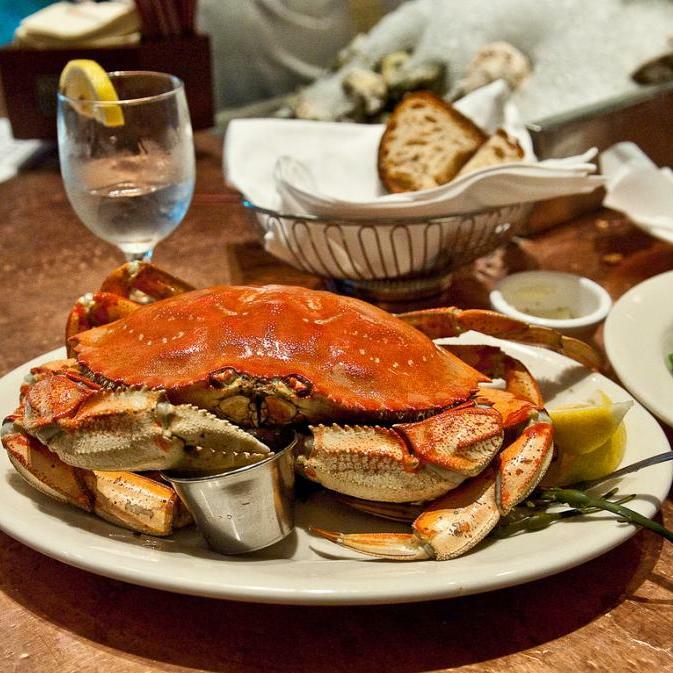 There you will find some excellent seafood restaurants, however, and the rolling waves and stiff breeze make this a hot spot for surfing (the World Windsurfing Championships are often held here). Perfect for watching sunsets or dramatic storms late at night. The Tróia Peninsula by the Sado Estuary has several superb soft sand beaches. With 18km of sandy beaches you can easily spend a relaxing day with a picnic without the hordes of people, you can find untouched sandy beaches lined with dunes and pinewoods, or even attempt to see some dolphins from one of its boat trips. In Troia there are beach restaurants and snack bars where you can taste the famous fish dishes and seafood of the region of Setubal, whilst enjoying a stunning view of the Setubal bay and Arrábida Hills, in a really relaxing environment. A frequent car ferry service departs from the port in Setubal, reaching Tróia in 15 minutes. Located within the Serra da Arrábida Natural Park a peaceful beach sheltered by pine forests and ideal for long walks by the sea. This delightful small beach nestled in a bay has calm, crystal blue-green water that is excellent for swimming and diving to enjoy the diverse marine life although fishing itself is forbidden given that the seabed itself is included in the Natural Park’s protected area. Umbrellas, small watercraft and games are available for hire on the beach. This beautiful scenario is perfect for contemplative relaxation. The harbour is guarded by a tiny 17th century fort, now home to a museo, which features live and stuffed marine animals from the region. 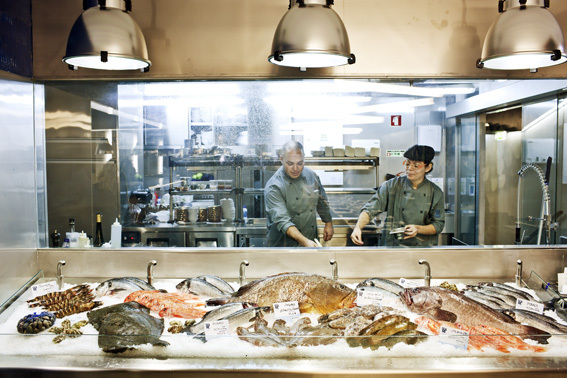 A seafront restaurant features a similar variety of fish and seafood on its menu. One of the best beaches on the Lisbon coast, very well persevered surrounded by forest. The waves from the North Atlantic Ocean provide excellent surf conditions at the Praia do Meco Beach, which is also well known for its clean and unspoilt stretch of sand. This seaside offers many sections with secluded spots, making it popular with nudist beach lovers. The adult nudists can enjoy their privacy without imposing on families, for whom another stretch of soft sand, on the opposite end of the beach, awaits further down the coast. There are numerous beach amenities available along the coast, making it a convenient beach outing for people coming from close by Lisbon. There are many great beaches along the Estoril coastline, the stretch of shoreline that extends from Lisbon in the east to Cascais in the west. All of these beaches are connected by a frequent and inexpensive train service, which make them ideal as an excursion from Lisbon. This coastline is best suited for families, due to the very calm and non-tidal sea, and tourists who just want to lie and sap up the sun. Also, it is surround by many good bars and restaurants. Pixies , Radiohead , Arcade Fire, Hot Chip and so much more at NOS Alive’16 festival! NOS Alive is a music and arts festival which takes place in the Algés riverside, in Oeiras, Portugal. NOS Alive, formerly Optimus Alive, is the leading music festival in Portugal and has caught the rest of the world’s attention due to a single combination of an eclectic line up, warm weather and unique coastline location. In 2014, NOS Alive sold more than 15.000 tickets to foreigners. NOS Alive takes place in the magnificent city of Lisbon with its wonderful sunny weather. NOS Alive is referred as one of the best summer music festivals in Europe by international press such as The Guardian, Times, Clash, Mixmag and NME. We all know you’re starting to plan your summer and we are sure that Lisbon must be in your minds (as you can see we are pretty confident people 😉 ). 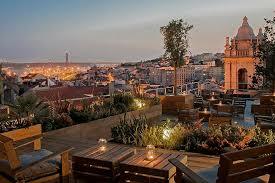 So we though in one of the nicest things Lisbon has to offer – our beautiful rooftops. You can thank us later, in the summer! 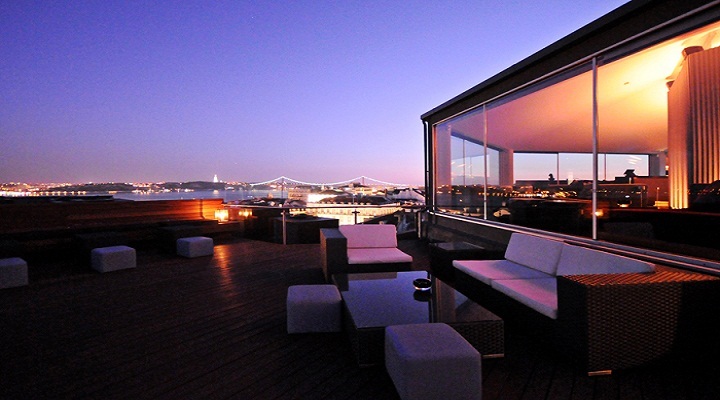 At the top of a building in Chiado is Silk Club, one of the most exclusive venues in Lisbon. 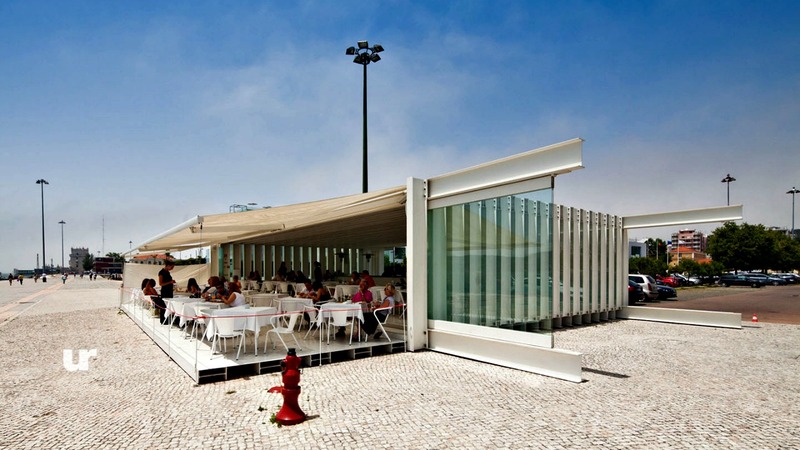 It offers an almost-360º view of the historic center of Lisbon, covered in a minimalist décor and a chilled ambience. 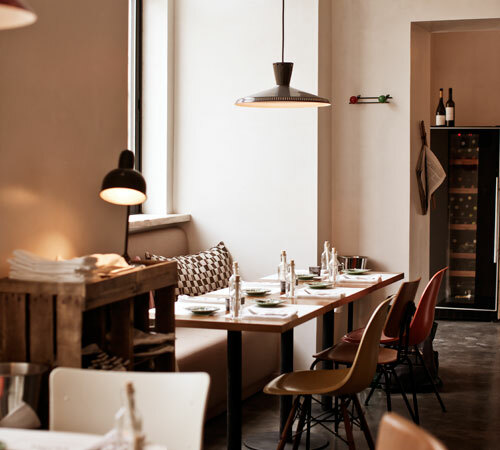 Open from Tuesday to Saturday, it serves dinner from 7 to 11.30 pm. Them is time from some music, played by a resident DJ, to go along with some cocktails. Terrace is considered one of the most beautiful terraces in the world, mostly because of the view it offers – watch over the city and Ponte 25 de Abril. The ambience is relaxing and cozy, with amid cushions and wicker chairs. Perfect for a late afternoon gather with friends. In regard to rooftops, Park is one of the favorites by the local people. Situated on the top of a car park in Bairro Alto, you find a really cool atmosphere, surrounded with wooden tables and small potted trees. If you stop and look around, it almost fells like you are in a garden suspended above the city, with a great view to Ponte 25 de Abril. The exotic décor is one of the key features of this place. 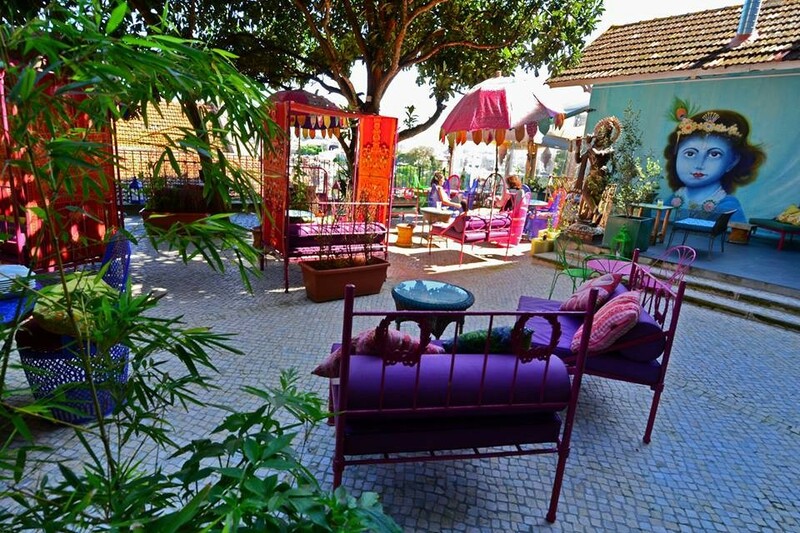 Inspired in India and Zen ambiances, Lost In is a colorful terrace where you can have a light meal or a drink in a relaxed afternoon or evening. If you want to take a mental postcard of Lisbon home, this is the place to go. The view is outstanding, and the scenario is perfect to end the day. From above you can see Alfama and the river while you enjoy a healthy meal with some drinks.